Tide & Gain, as Low as $2.94 at Rite Aid! 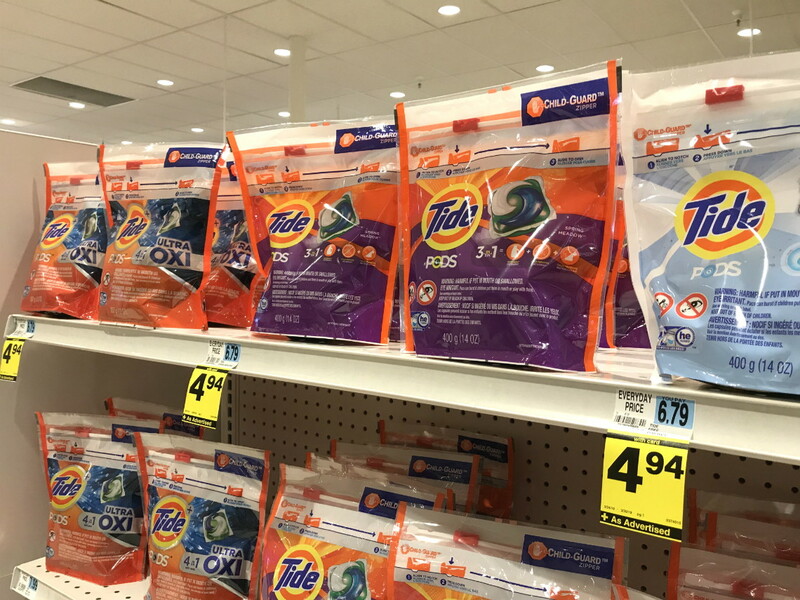 Select Tide & Gain laundry products are on sale for $4.94 this week at Rite Aid. Use a $2.00/1 Tide coupon to bring the price down to $2.94. Or, if Gain is your preferred brand, use a $1.00/1 printable coupon to pay just $3.94. New Coupon! All Laundry Detergent, Only $3.97 at Walmart! 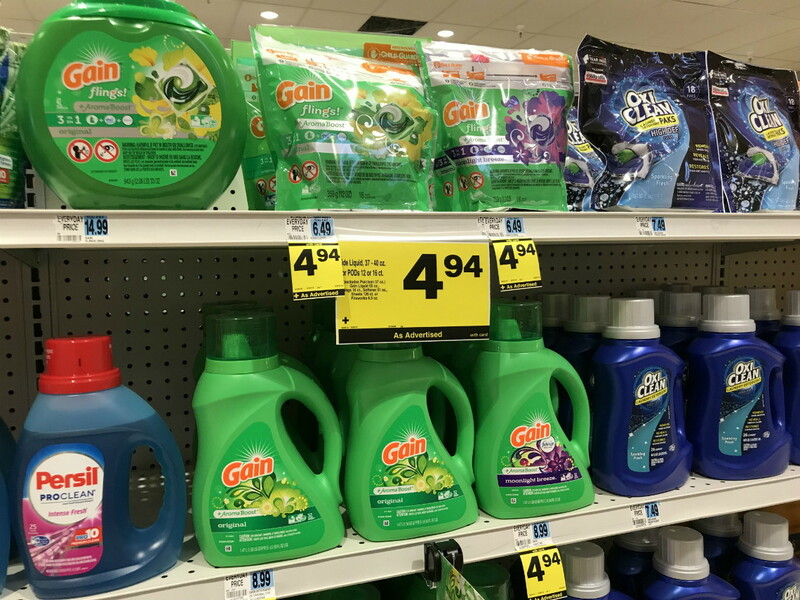 The post Tide & Gain, as Low as $2.94 at Rite Aid! appeared first on The Krazy Coupon Lady.